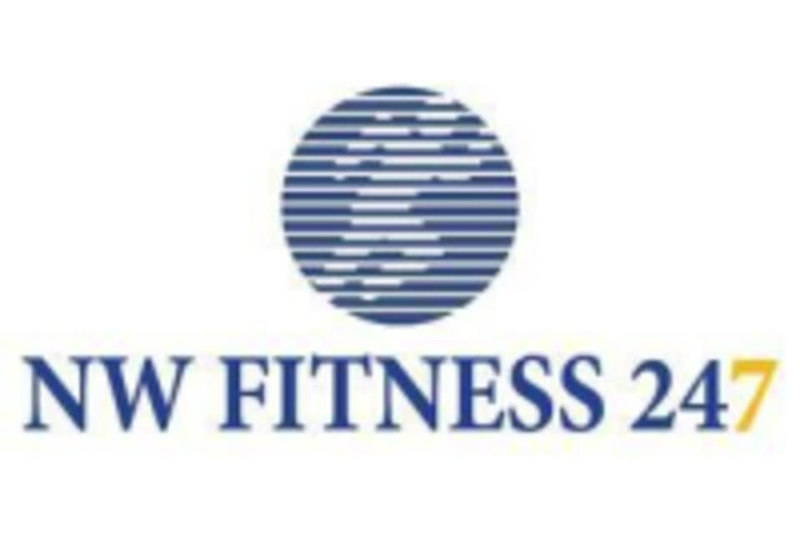 Start taking classes at NW Fitness and other studios! At NW Fitness, they understand that you likely have a busy schedule and may not have time to work out during typical business hours. That is exactly why they are open 24 hours a day, 7 days a week for your convenience. Even their aerobics classes are available all hours of the day and night! The NW Fitness Point Ruston Gym is located at 5005 Main Street, Suite 119, in Tacoma, WA.